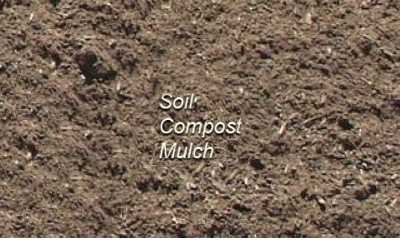 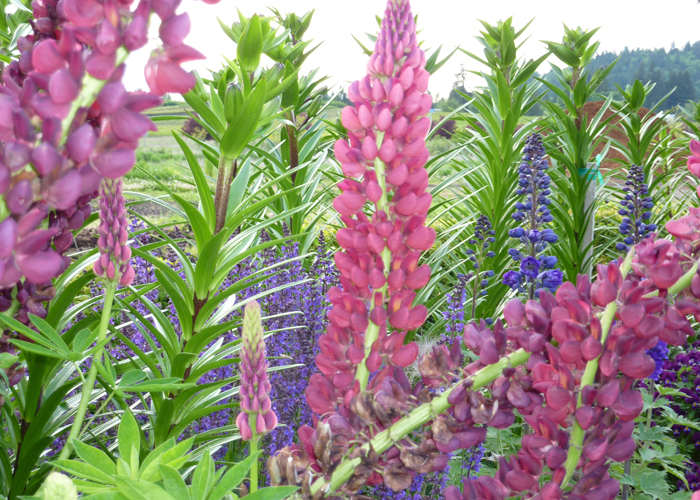 We offer many unique products like: Hazelnut (filbert) Shells and many types of Ground cover and Mulch. 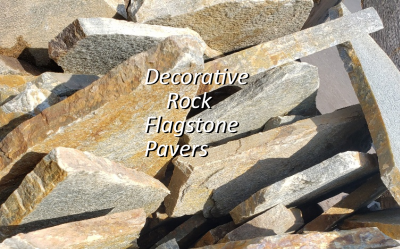 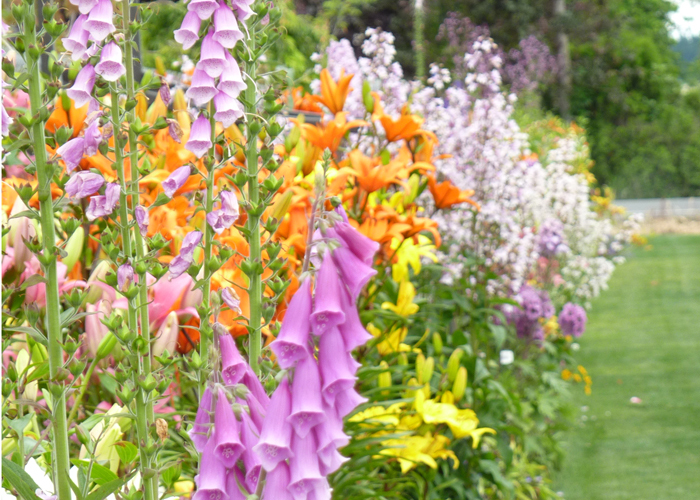 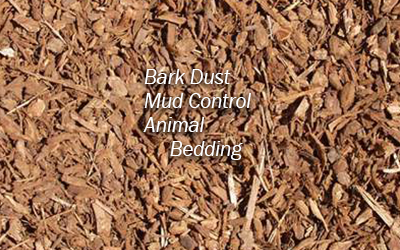 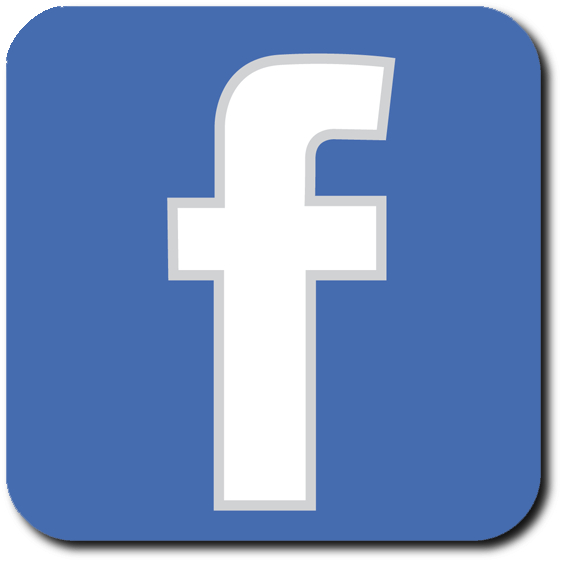 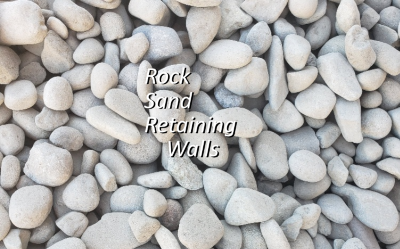 Our products include decorative stone, topsoil, gravel rock, bark dust, and many other landscape materials you need. 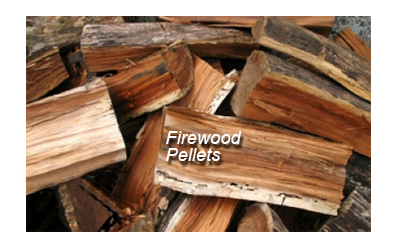 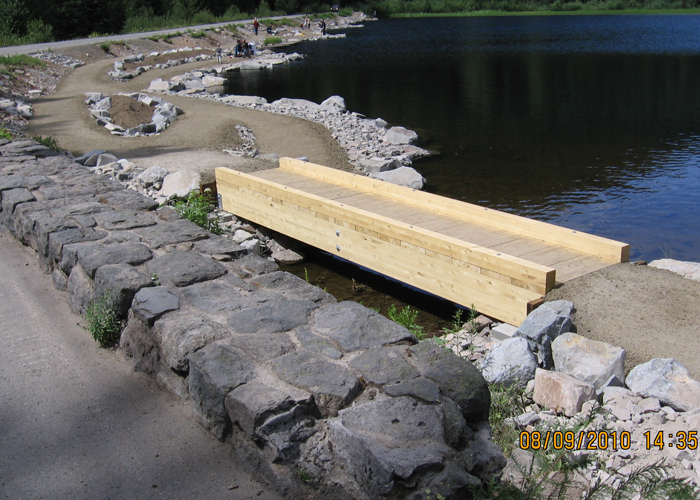 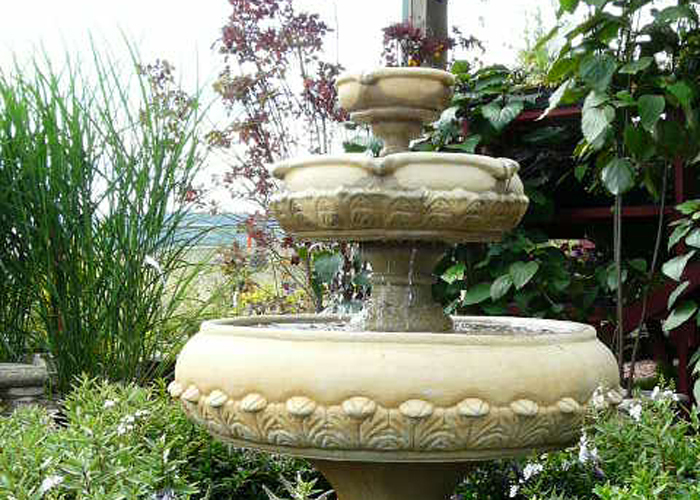 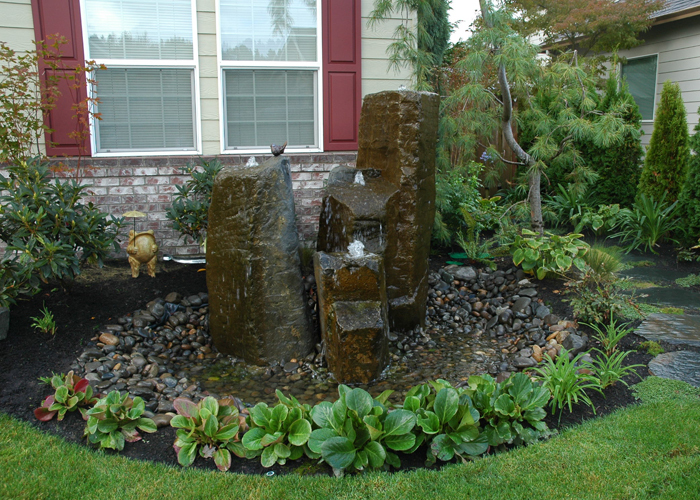 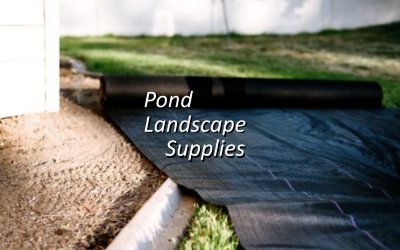 We also sell pond supplies and hardscape materials such as pavers, mulch, and stone retaining walls. 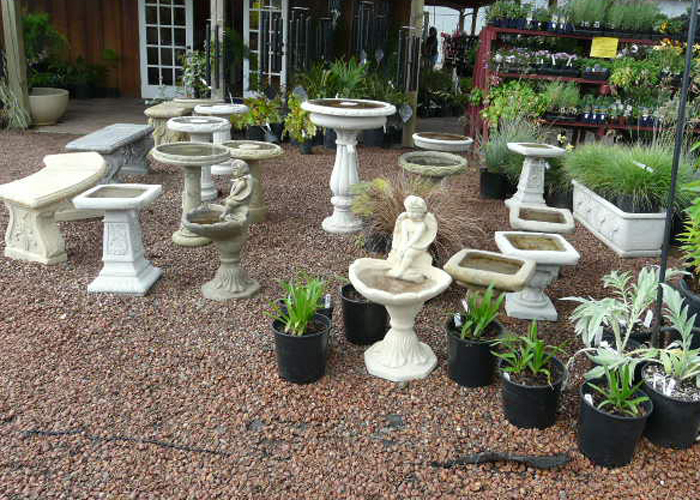 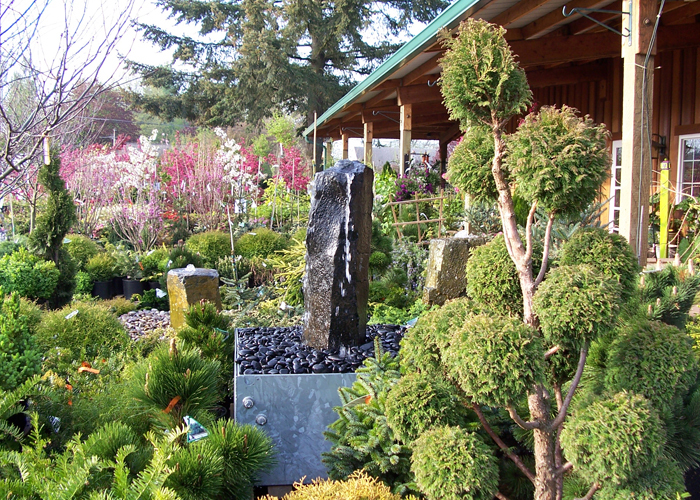 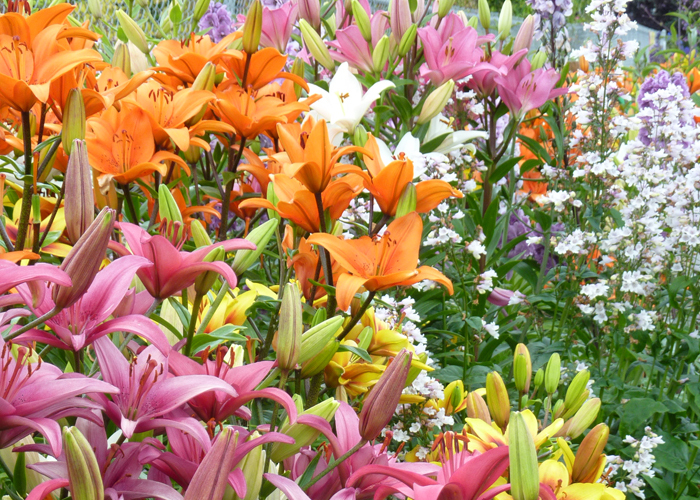 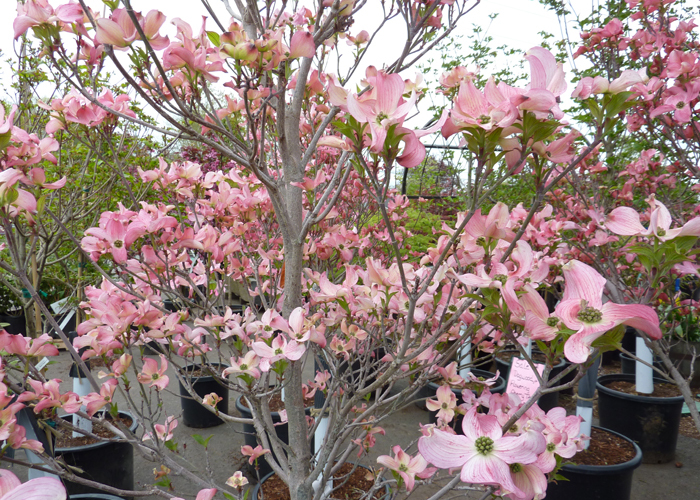 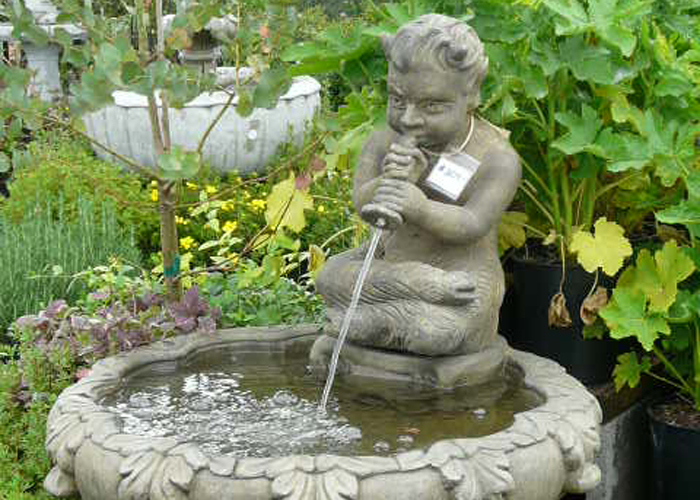 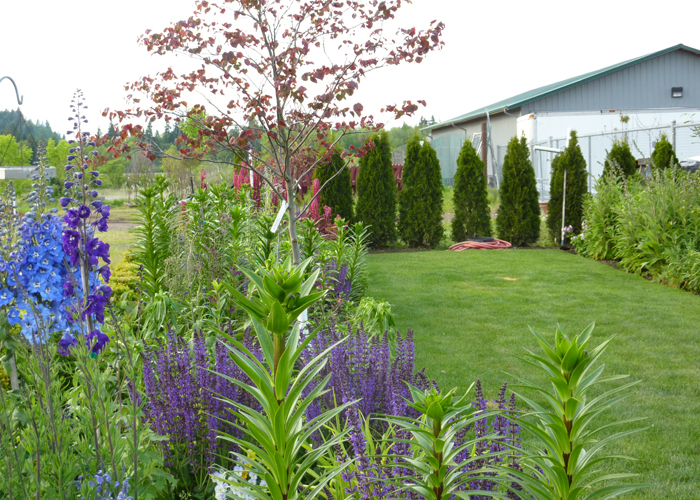 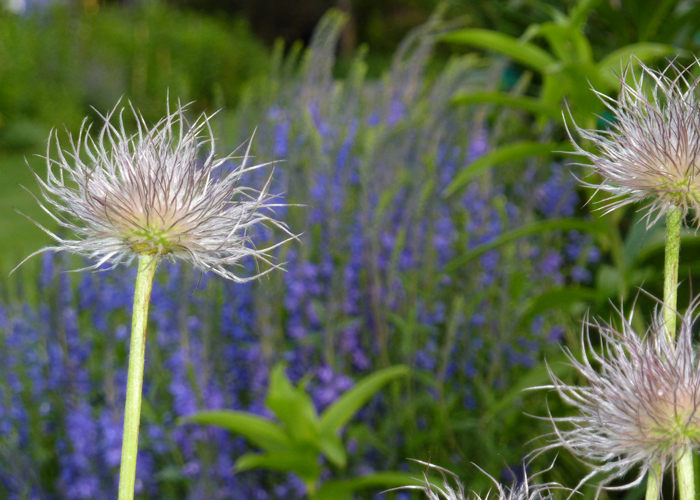 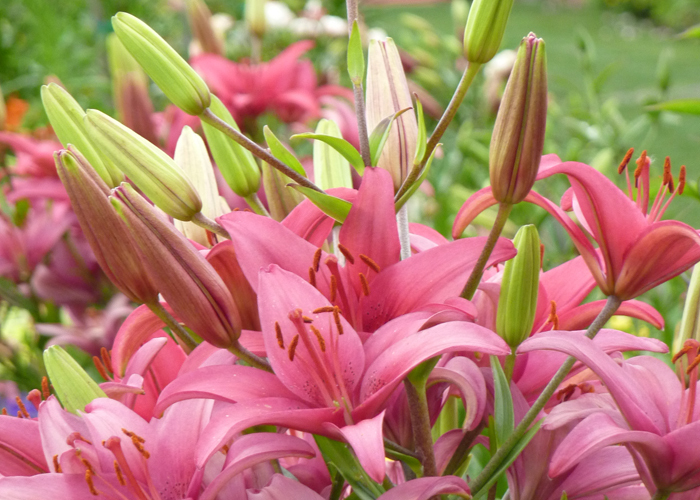 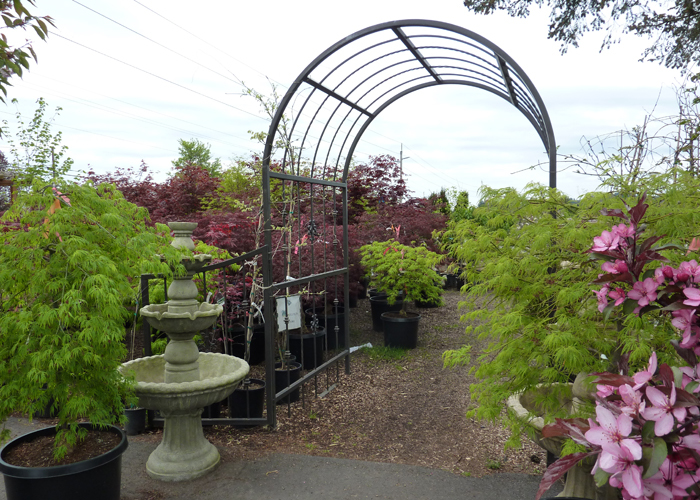 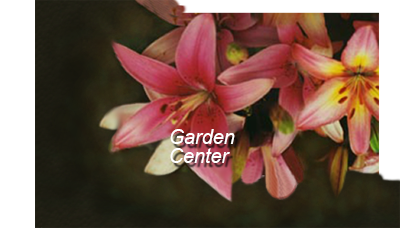 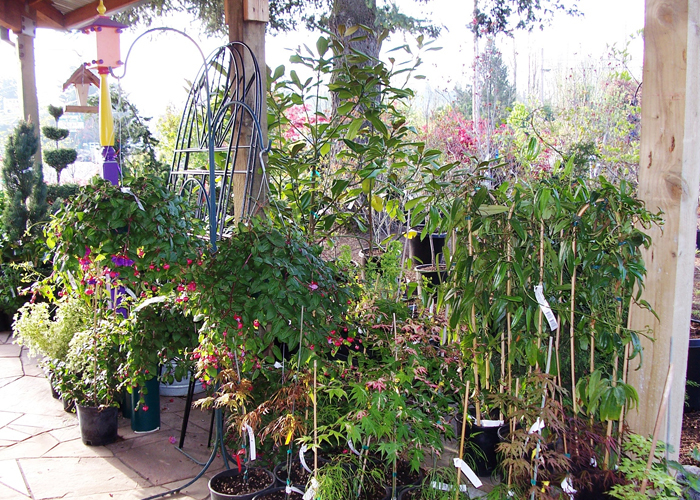 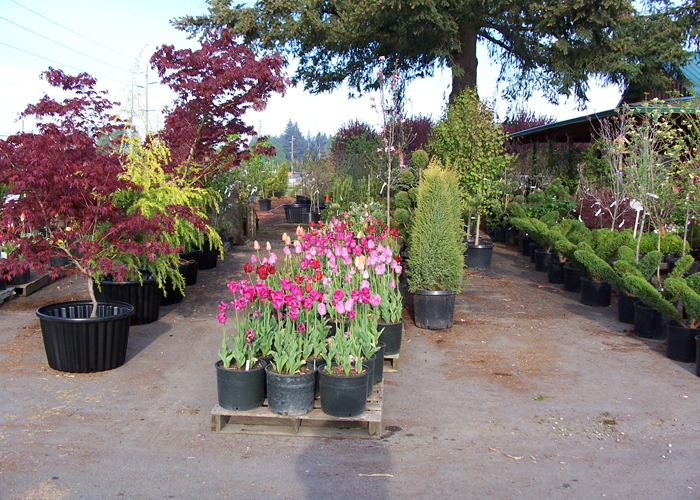 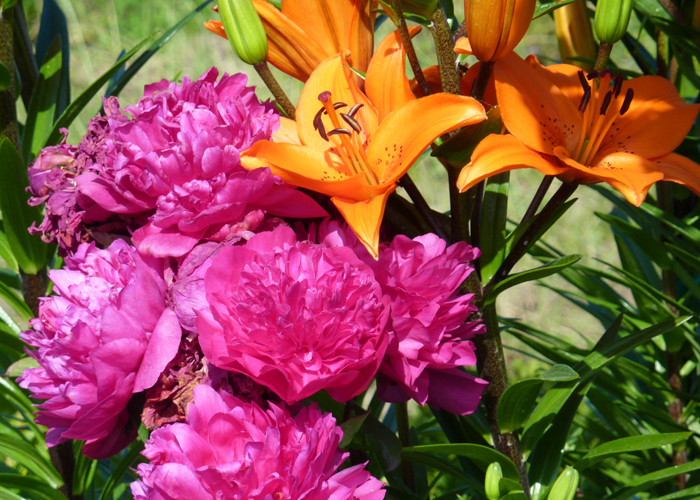 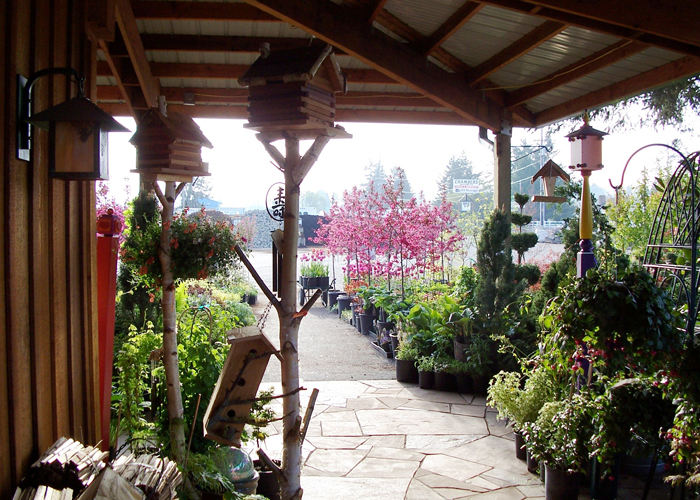 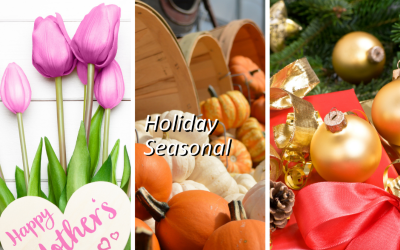 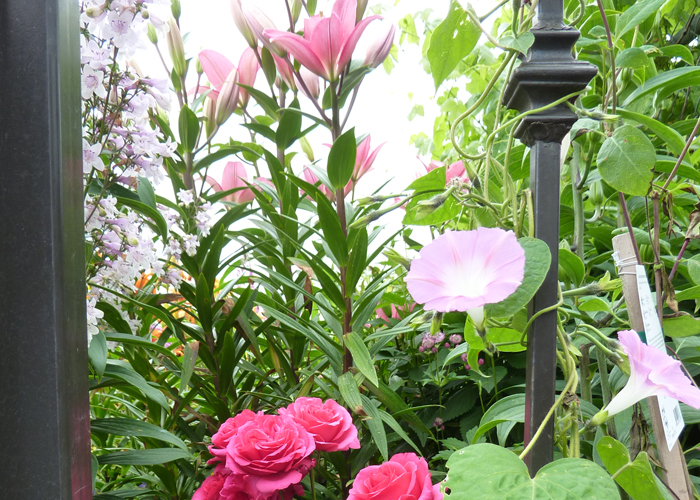 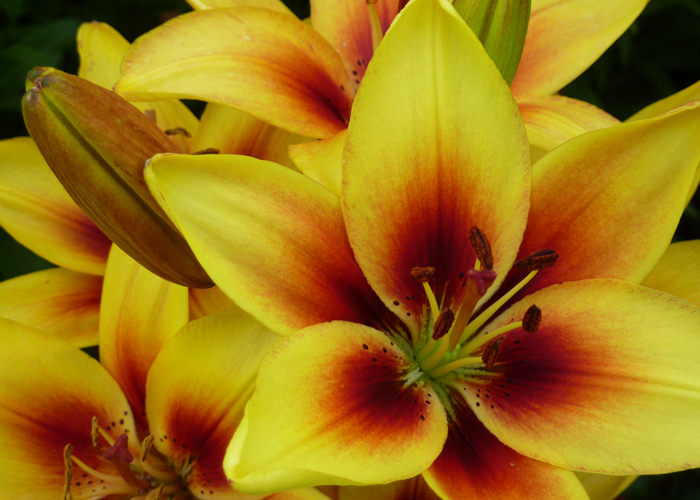 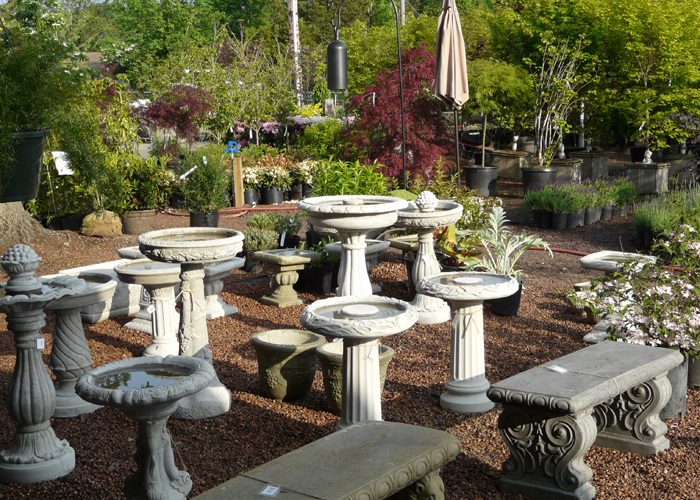 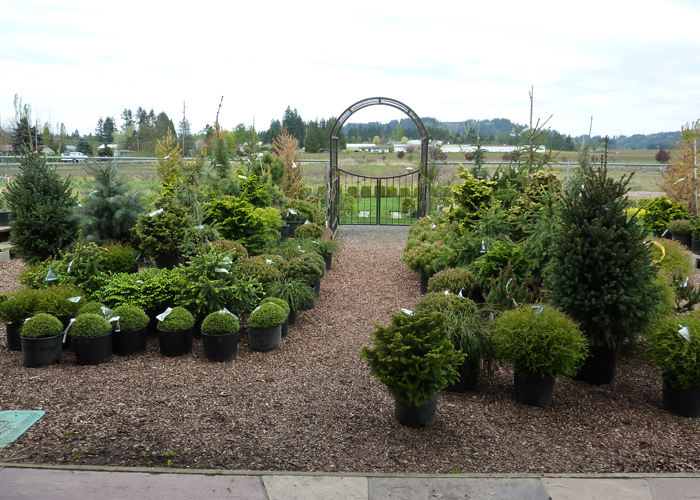 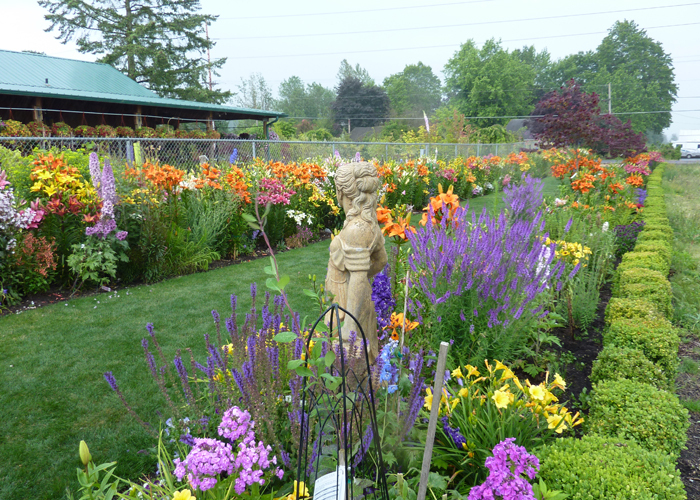 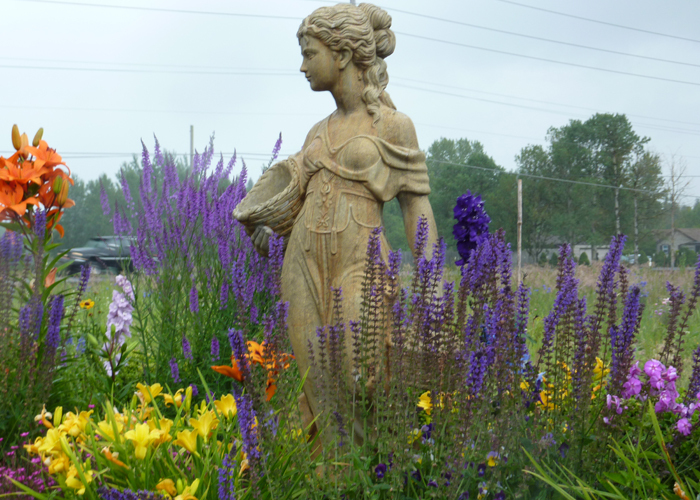 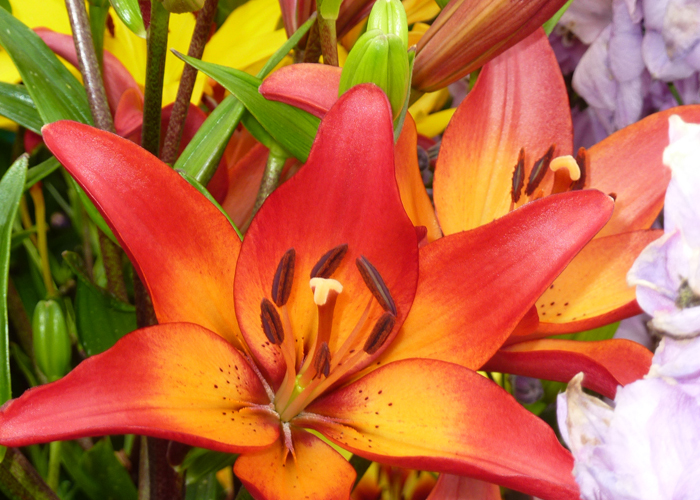 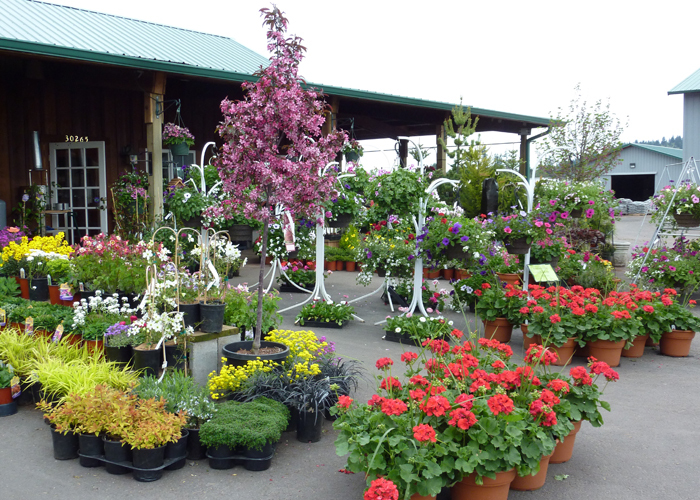 In addition to our wonderful selection of landscape products we also carry trees, shrubs, perennials, statuary, wind chimes and more! 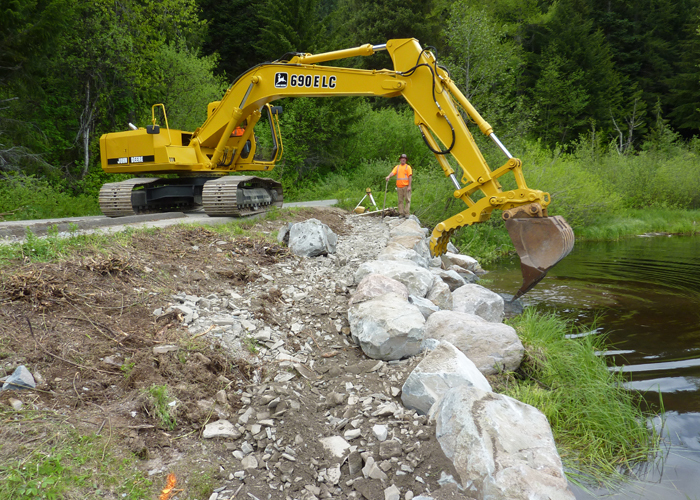 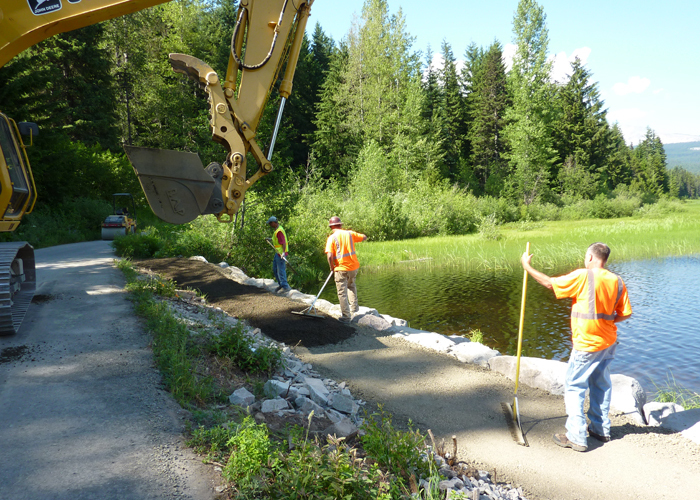 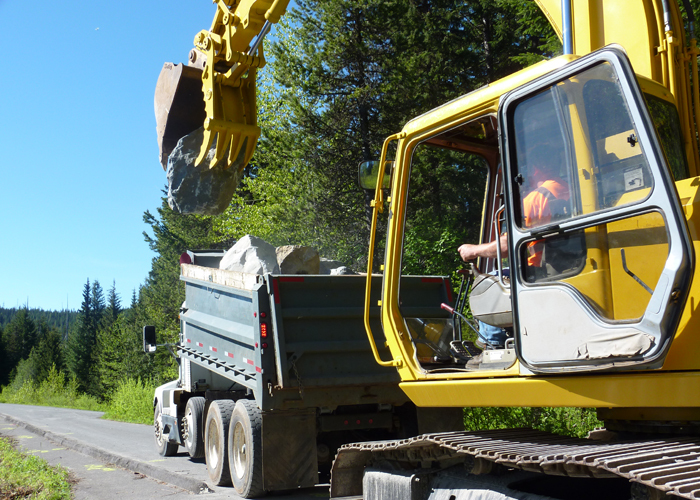 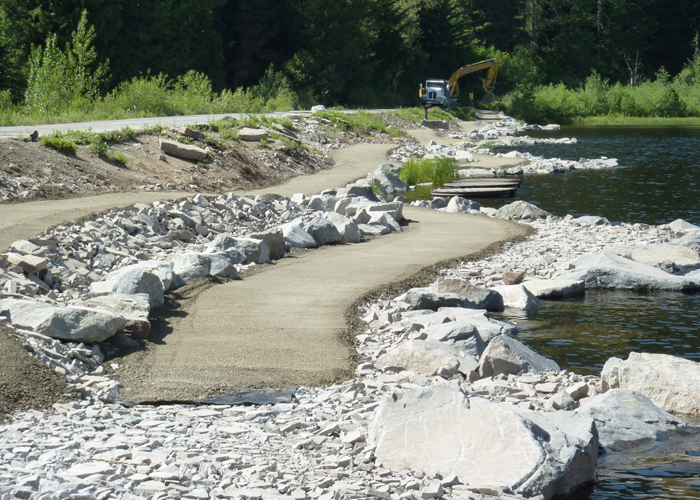 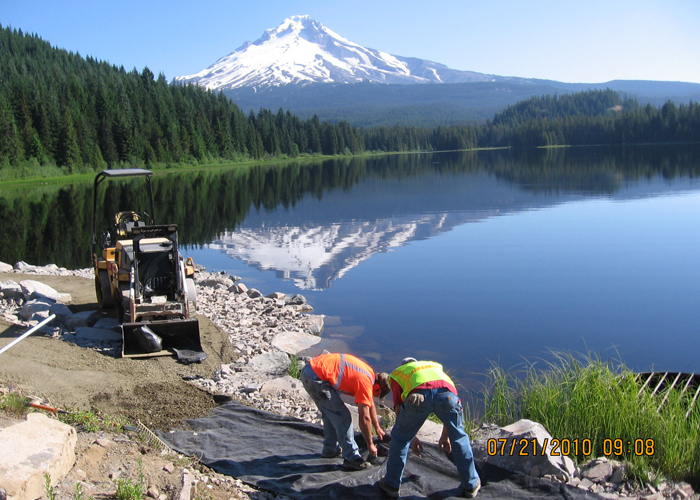 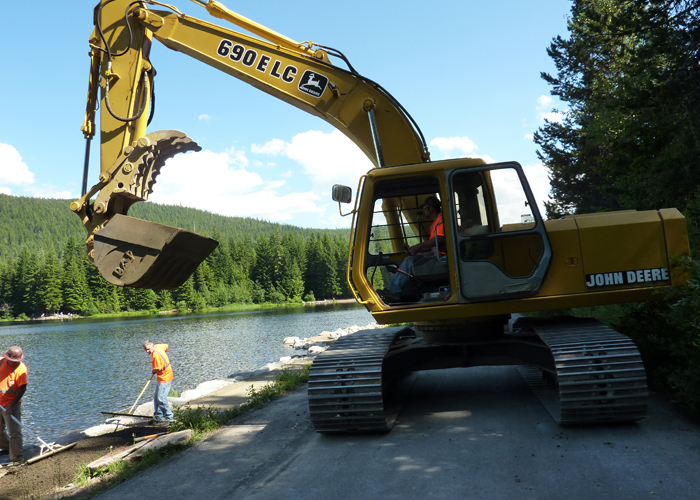 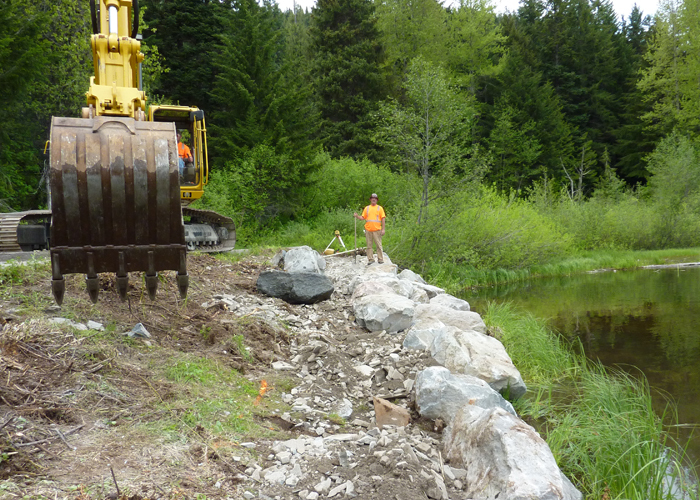 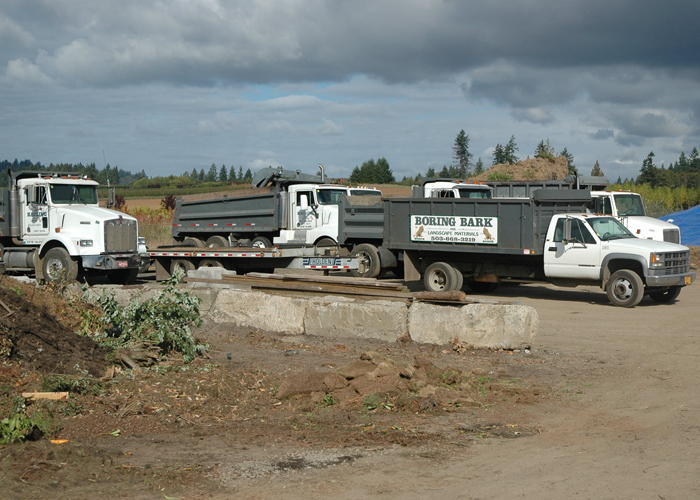 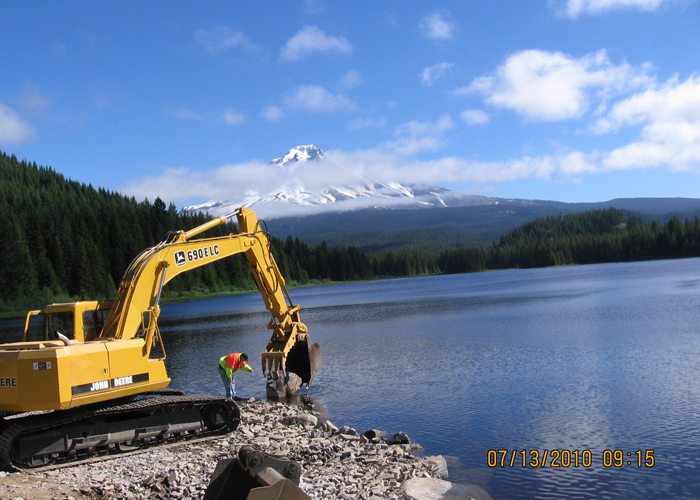 Boring Bark and Landscape materials is CCB licensed and offers several professional services including land clearing, site prep, excavation, road improvement, and hauling services.